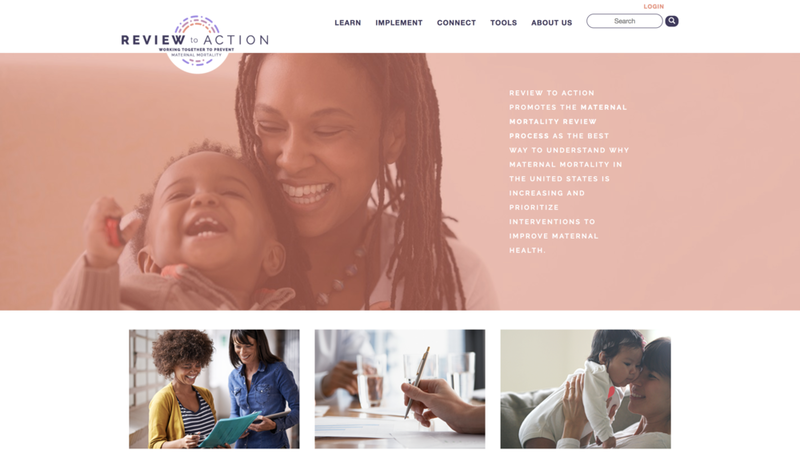 Review to Action set out to help empower the U.S. to better review and prevent maternal deaths. 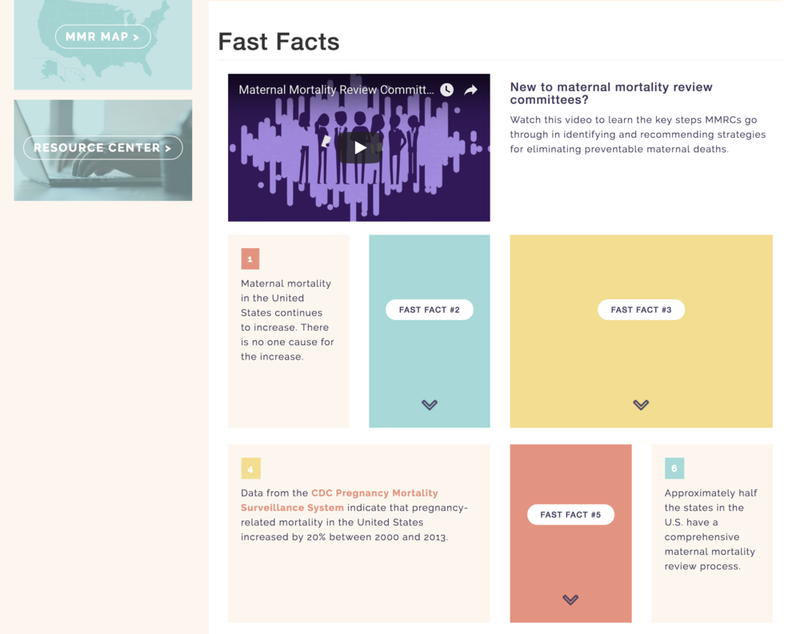 The site revolves around advocacy for the Maternal Mortality Review process as the best way to understand the state of maternal deaths to help improve maternal health. 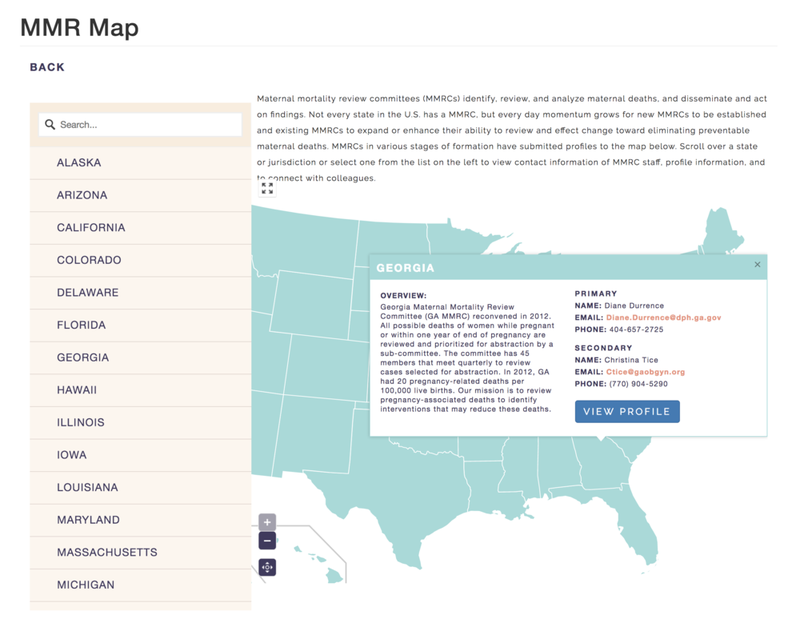 Included on the site is a learning center and a range of tools and resources for implementing.